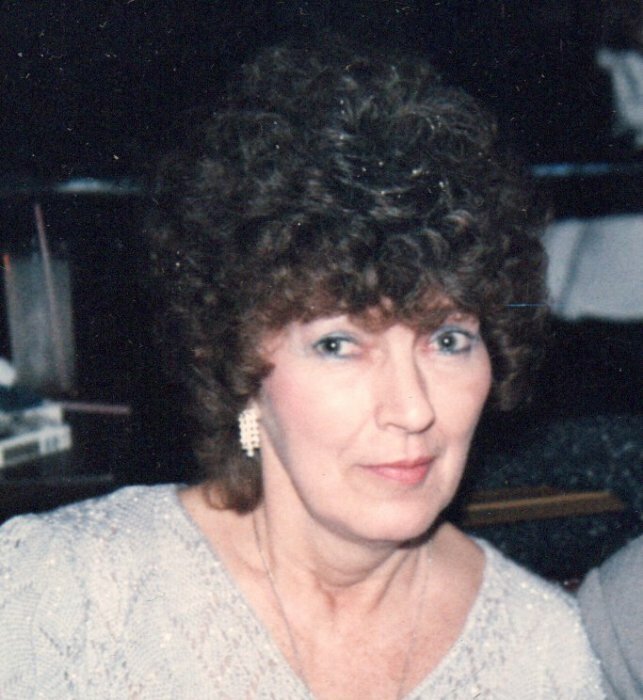 Beverly Jean Ann Jackovic , age 80, passed away peacefully on April 1, 2019. She was born in Buffalo, Ohio, February 14, 1939, the daughter of the late George and Elizabeth (Emma) Jackovic. Beverly graduated from Central Catholic High School and was retired from Wilson Rubber in Canton, Ohio. Beverly loved to cook and bake, often sharing recipes with friends and relatives. She was passionate about gardening and being outside, and enjoyed arts and crafts. She was a huge baseball fan and religiously followed the Cleveland Indians. She was most likely the biggest Massillon Tiger Football Fan of all time, attending hundreds of games and parades, and was always decorating her home inside and out with Massillon football paraphernalia. She also had a love for animals and cherished her many canine friends. In addition to her parents, Beverly was predeceased by her husband Bill and infant sister Joyce Elaine. Beverly is survived by her sister, Jo-Ann Balyeat of Berne, Indiana; daughters Theresa Samek of Seattle, WA, and Lisa Head of Wilmington, North Carolina; grandchildren Kelly, Kade, Jake and Jennifer, and ten great grandchildren; nieces Pam Behrendt of Rockford, MI; Kim (Mike) Wharton of Snellville, GA; Linda Page of Berne, IN; nephews Richard (Roxanne) O’Brien of Westerville, OH; Timothy (Lynn) O’Brien of Toledo, OH; and her very dear friend, Cindy Berbari. Memorial Mass will be held Saturday, April 13, 2019 at St. Mary Catholic Church at 10 A.M. The family will receive friends at the church prior to the mass beginning at 9 A.M. The family wishes to thank Hospice and the caring staff at Amherst Meadows. Charitable donations in honor of Beverly’s life may be made to the Humane Society of Stark County,P. O. Box 7077, Canton, OH 44702, or the American Society for the Prevention of Cruelty to Animals by visiting their website.